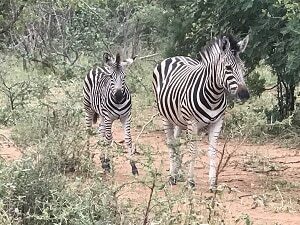 I just arrived back from my South Africa vacation and I am still amazed, about the land, its people, its wildlife, its culture. South Africa is a country you need to explore yourself to understand how it feels being right there. There were moments on my luxury vacation in South Africa, it’s hard to describe, where the beauty of the land simply overwhelmed me. If you are born and you live in the Western culture, visiting South Africa is entering a different world. 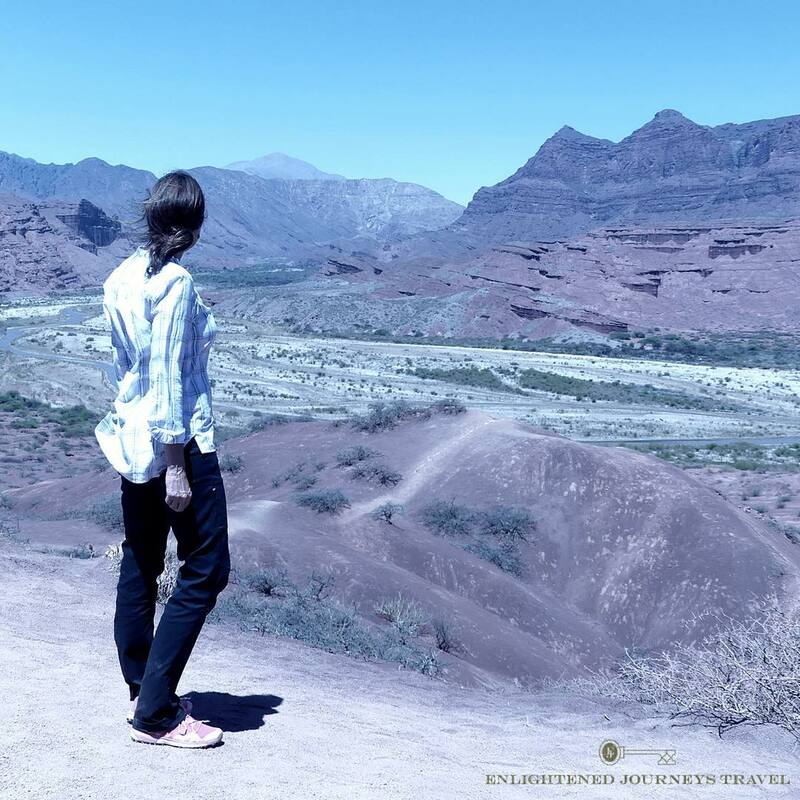 Check out my insider’s tips guide for planning the best South African vacation adventure without the worry and overwhelm below and please leave a comment if South Africa is your dream destination too. It’s one of mine now! Cape Town was the first stop of my luxury South Africa vacation. 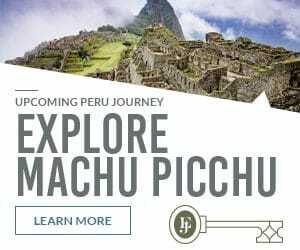 It’s is a world-class destination filled with culture and history. There are good museums and shows. Jewelry is a big draw. Try Prins & Prins (www.prinsandprins.com), located in an historical house, where there is also an informative museum of gems and jewelry. The city has many neighborhoods and hubs, from the center with the Green Market Square and all major attractions within walking distance, Table Mountain, the Waterfront. 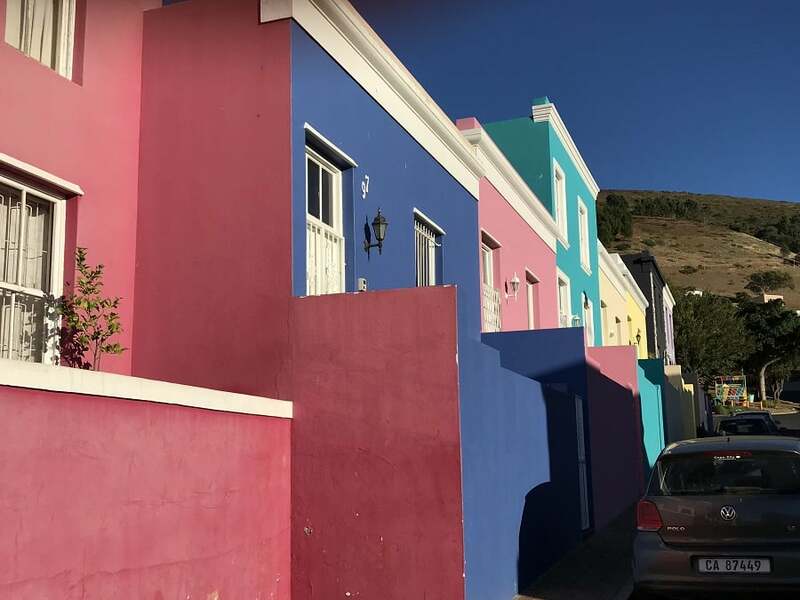 The charming multi-colorful neighborhood of Bo-Kaaps, a Muslim area with sherbet-hued houses, is a testament to the changes South Africa has undergone. Cape Town bonus: It has a World Heritage botanical garden as well. 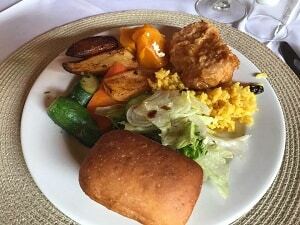 The food of South Africa is extraordinarily delicious. 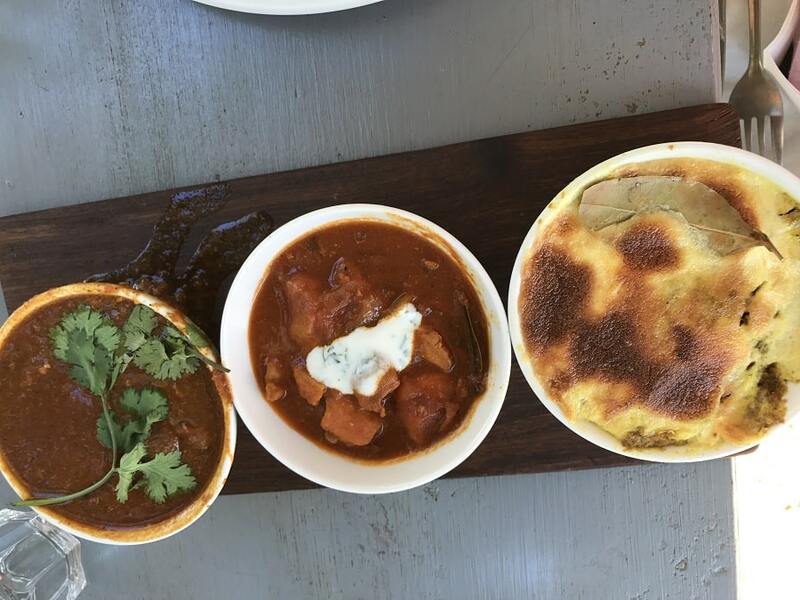 It is a melting pot of cultures, from the Malay of the Cape Town peninsula, to Dutch, Portuguese and English influences, and the exotic spices of India, Indonesia, and the West Indies, just to name a few. Curries, roasts, and stews abound, as do fresh produce and delicious concoctions of maize. 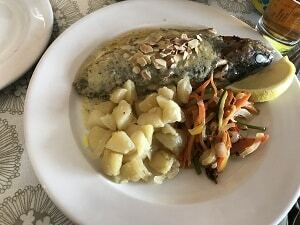 Fish from oceans and streams, the meats of a braai, local dishes such as bobobitie or kudu stew. Delicious “crisps” as well with interesting flavors that amused my fellow travelers. Try the tomato sauce flavored potato chips and chutney flavored nik naks. The interior of the country is farms and mining on the flat plains, but also adventure and art as you move towards the mountains. The small quaint town of Dullstrom is a center for fly fishing and is an artist colony. 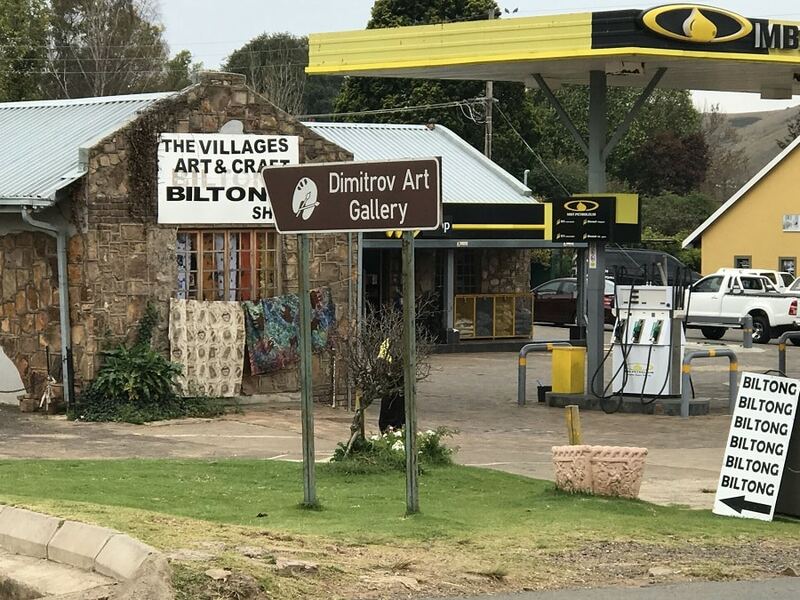 Whiskey, good dining and accommodation are found here, and it makes a good stop on your luxury South Africa vacation while on the way to a safari if you are touring over land. The diverse landscapes are beautiful. You have your pick (or a combination) of gorgeous beaches and surf, majestic mountain ranges that yield canyons and gorges. There are lakes and rivers for all kinds of water activities, and of course the bushland. During our luxury South Africa vacation, we traveled through a mountain range of colorful stripes on the sandstone, made from lichens that catch the moist breeze that blows inland from the coast. 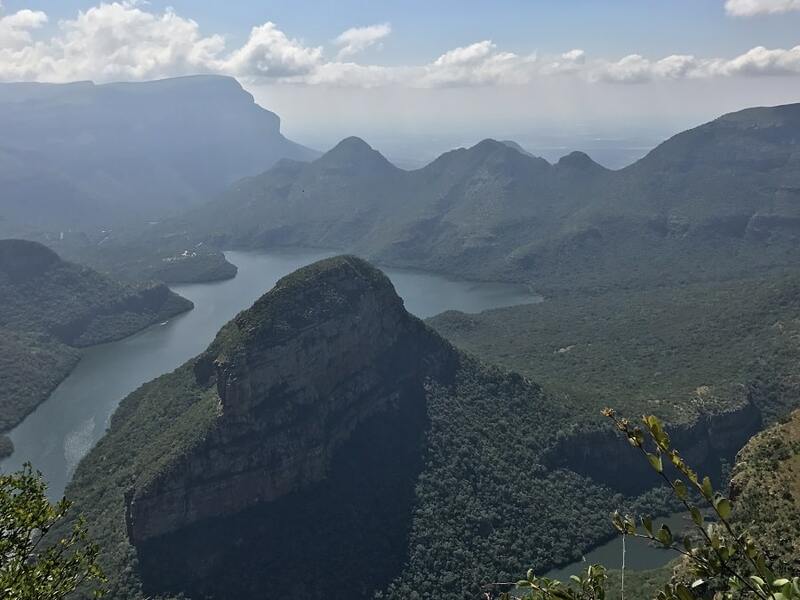 You can travel along the Blyde River valley to visit the world’s third largest canyon, an interesting rock formation called The Potholes and enjoy the beauty of lush vegetation. The beaches that stretch away from Cape Town are powdery and golden. When going on safari in South Africa is is good to know that the landscape is not a Savannah. The bush is comprised of grasses, bushes and trees that support the abundant wildlife. While being on your South Africa vacation, you have a choice of wildlife viewing experiences. 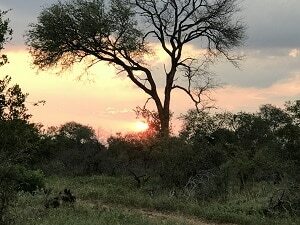 You can choose the popular Kruger National Park with its in-park lodging (think self-catering stays with convenience shop and restaurant on property), or one of the surrounding ecolodges that offer excursions daily into the park. Here you can self- drive in the park, and compete for viewing with other cars and game drive vehicles. 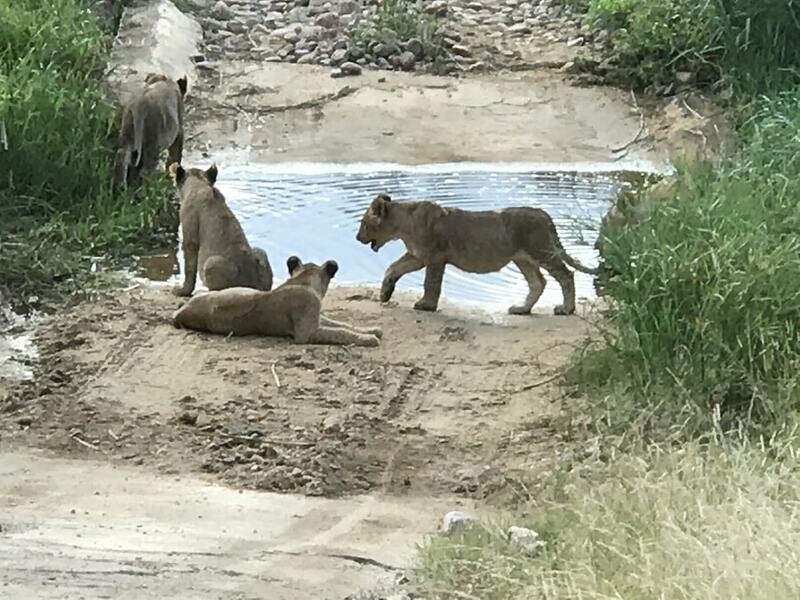 You are at a disadvantage in that you can’t follow the tracker updates as to where animal sightings are, such as you can on game drive vehicles. 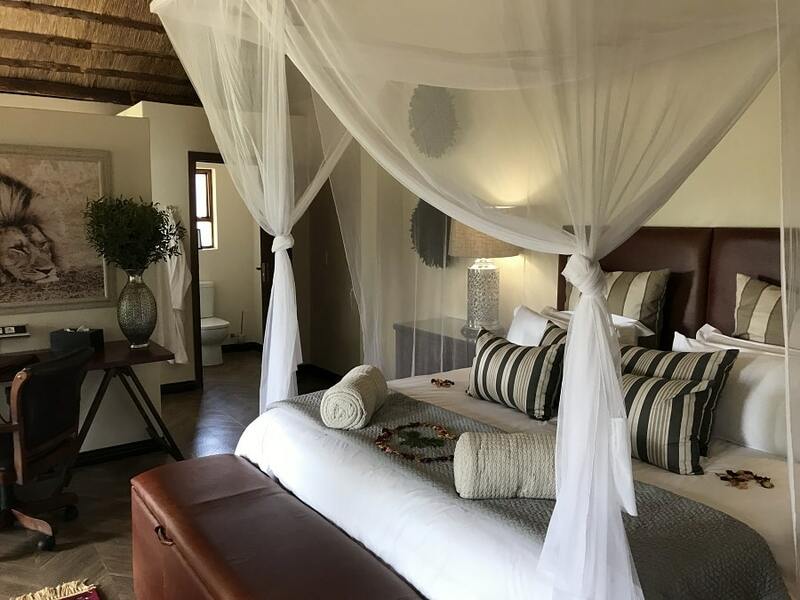 The better choice for animal sightings and encounters is a private game reserve with upscale eco-friendly or permatented dwellings surrounded by nature with meals included. The twice-daily game drives (included in your stay) are far more intimate than in the national parks. It is important to note that the private reserves are not zoos; they are there to create larger conservation areas and land bridges around the national parks and to build healthy animal populations. At our stay at Karongwe Private Reserve, we were treated to a National Geographic Journeys lecture through our small group safari tour by G Adventures from the Big Cats Initiative and were lucky to find the male cheetah “coalition” of 3 that was released there two weeks prior as mates for the female already in the reserve. The diversity of the South Africa wildlife is incredible. 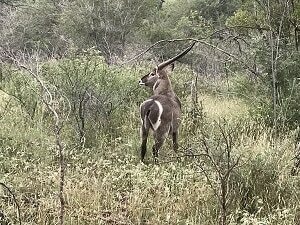 In the south are penguins and seals, Baboons, ostrich, eland ( think: a huge antelope on steroids). Birders would be in paradise in South Africa. My favorite was the yellow-billed hornbill (Zazu from the Lion King). We saw small and large birds, eagles and hawks included. Even the vultures were fascinating. One day we saw them waiting for a male lion to finish with the giraffe he had killed. The next day 20 of them were feasting on the carrion leftovers. 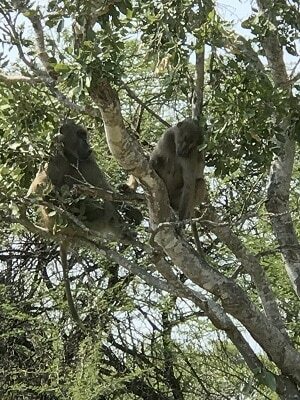 Of course the animals you can see on eco safari are a huge draw: the Big Five (lion, African elephant, Cape buffalo, leopard and rhinoceros), cheetahs, impala, kudu, waterbuck, warthog, anteater, zebra, the list goes on. South Africa has a great tourism infrastructure. The major roads and highways are (mostly) well-maintained and signage is very good. If driving on the opposite side of the road isn’t your thing, or you’d like to spend more time in doing other things than taking a day or two to drive between locations, like if you are combining Cape Town and coast with safari, flights are plentiful, both commercial and privately chartered. Licensed guides. 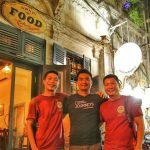 Well-versed in history and culture, food and wine, sciences, and, of course safari are held to a high certification standard. 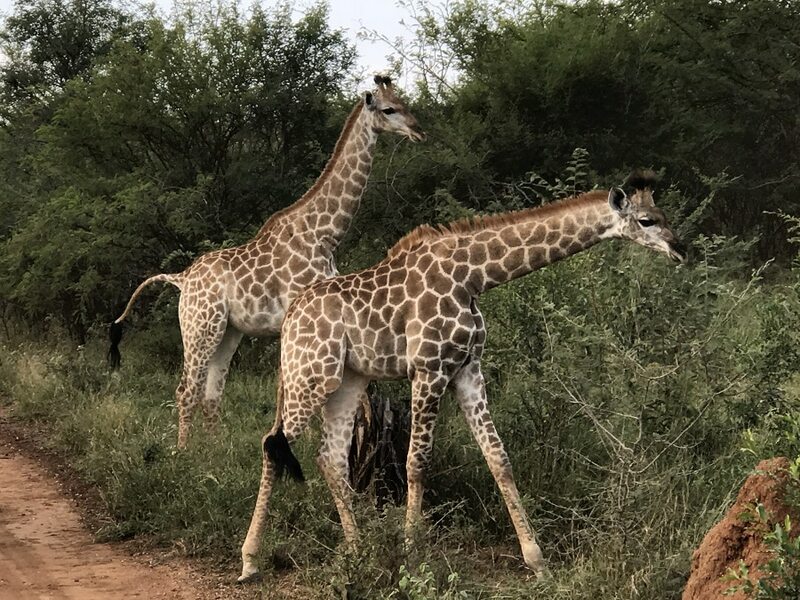 The best naturalist guides and trackers we had during our luxury adventure vacation were at the private reserve, and they could also educate us on conservation measures and initiatives. I found the best way to get around the long distances between the things I chose to do were flights and by privately driven vehicle. 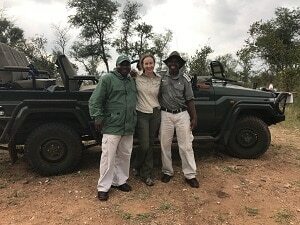 The driver/guides and new vehicles ( with trailers for luggage for small groups traveling together) are further proof of the high standard for tourism in South Africa. The value for your dollar is very good – even in Cape Town! Your dollar gives far! Getting from the states to your South Africa vacation is easier than you think. Try Emirates thru Dubai, especially from the West Coast or to add more vacation to your vacation from the East Coast. Or there is Delta through Amsterdam. American Airlines goes through London, but even better: Book a flight to London for a stay over pre or post trip, and another to Cape Town or Johannesburg. You can enjoy London Town on your way there, and an English country manor overnight on your way home! None. Everyone you encounter speaks English with a charming accent. For a safe, culturally enriching, wildlife and and any kind of adventure in between, South Africa is a perfect destination! Take a group of friends ( wine tasting is always fun), your loved one, your family, your group (garden, sport, music, zoo society, wildlife conservation, birding club….) and go on your luxury South Africa vacation! It is easy-breezy, once you are in-the-know. 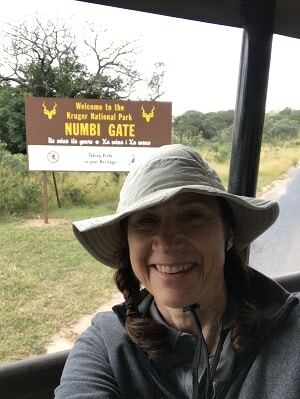 Talk to me about a fully personalized South Africa vacation itinerary or consider taking over a small group touring company with well-established roots in South Africa. 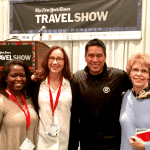 My compadres and I went with G Adventures on a Nat Geo Journey which was perfect for good accommodations, great guides and special experiences. 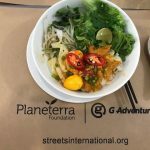 At Enlightened Journeys Travel, it is my mission to help you #TravelforGood – good for you through handcrafted itineraries for immersive journeys of a lifetime in comfortable world travel, and good for the destinations you visit.